I started reading from a young age and growing into adulthood, I got addicted to books. For many years I invested money buying paperbacks because I know the treasures in books. There is an inexplicable feeling I get when I touch the grainy cover of paperbacks especially the very popular titles. However, I find reading in bed very tiring especially for the big titles. Sometimes I get so exhausted to the point that holding those books feels like a huge task. For that, I read less at night during working days. Switching from reading traditional books to e-readers was not easy but it was a move that I guess was inevitable. The world is going digital and one way or another I knew my reading culture had to change to. The feeling of holding a book and the characteristic smell of new books may never be replicated by technology but e-readers also hold their own treasures. E-readers have enormous potential for improvements and customizations which puts it ahead of traditional books which constantly have to follow a laid down formatting. 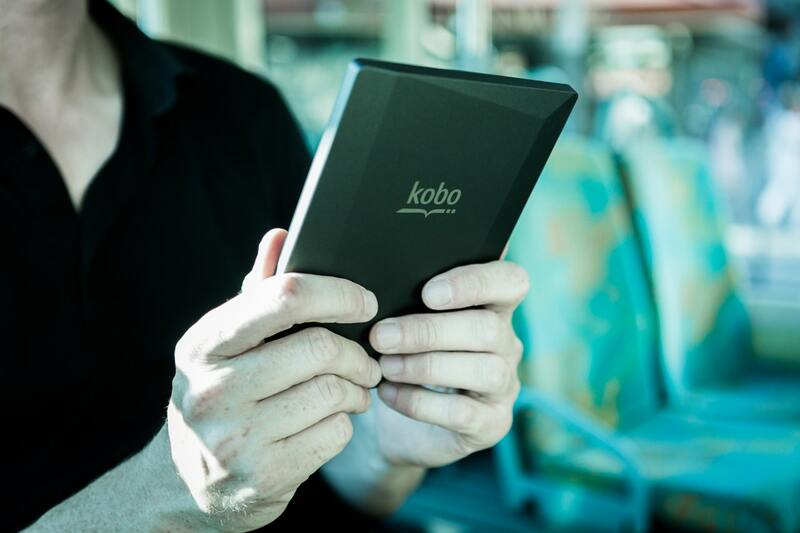 The personalized customization certainly makes reading with e-readers easier. Anyone that is not technology savvy may find the switch from reading prints to e-readers overwhelming, however, I believe that it is not as difficult as it may seem. Moreover, the world is increasingly going digital and you can’t afford to be left behind. As the clamor to make the environment safer by reducing the felling of trees grows stronger, there is a huge chance that one day paperbacks may be a history. I also believe that many people want to read but are constrained by the huge cost of paperbacks, particularly in developing countries. Ebooks are generally cheaper than paperbacks because of the difference in production cost. Moving from traditional reading to ebooks can give you the resources to buy more books. I am committed to helping avid readers exploit the potentials provided by e-readers to expand their reading list as well as improve their reading habit. 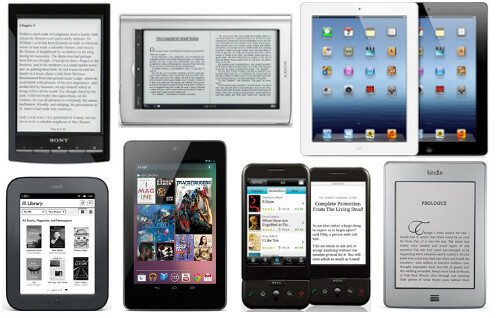 Several studies have shown that e-readers led to increased potential to read more and faster too. If like me, you set a target on the number of titles you would read in a month or a year, e-readers will certainly help you to keep up with your target. E-readers are not without their own problems. One of the major setbacks of e-readers is blue light emission which scientist say can affect sleep. I am committed to helping readers who want to move from reading traditional books to ebooks find the best e-reader with the best display or ways you can reduce blue light on most e-readers. I take the responsibility of helping readers find the best value for their money. Not all books are worth your money. Some e-readers make it possible for readers to connect with other readers and publishers. Readers can verify from the reading community which book is worth their time and money. I envision a world where anyone who wants to read will not be limited by money. I also see a world where readers will have the option of sliding seamlessly from ebooks to traditional nooks as they deem fit at any particular time. Books are magical. They create a world where we feel comfortable. Some of them speak to us in ways that no one can. There are lots of people out there who want to read but cannot afford books. I envision a future where books will be very affordable such that anyone who wants to read can afford books. The list of e-readers is growing by the day. For a new reader transitioning from reading traditional books to reading ebooks, picking from the list can be a daunting experience. Having had experience using e-readers, I hope to bring the features of the various e-readers to the limelight as well as make a comparison between top brands to help new users easily make their choice. Meet with their reading plans for the month or the year.